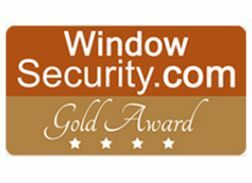 The most comprehensive way of monitoring and tracking Group Policy changes in real time. 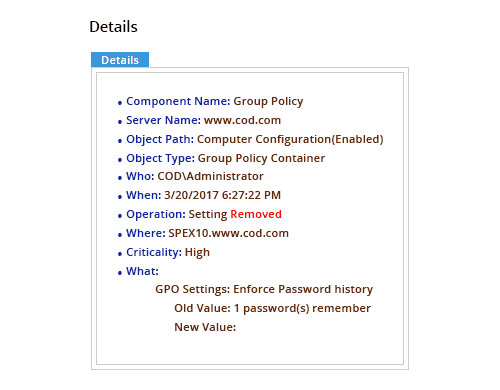 Group Policy Objects are an integral part of Active Directory, as they enable the IT Administrator to determine what a user can do on an assigned computer. Should a user have rights to install software or to change system settings? 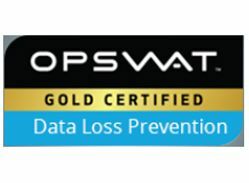 Should a user be authorized to take remote control of other computers in the network? Any decision whatsoever regarding rights of certain users can be applied through Group Policy Objects. 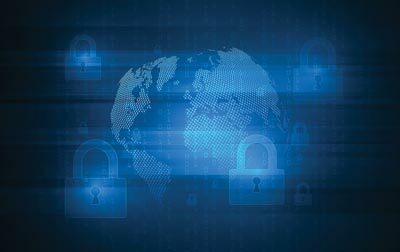 However, problems begin to arise when multiple Administrators have the ability to change Group Policy Objects without proper change tracking mechanisms in place. 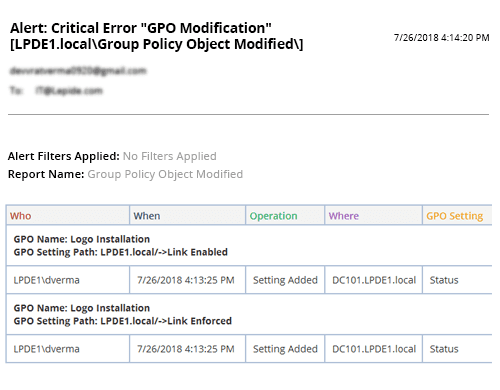 There needs to be a proper method in place to pro-actively track changes to Group Policy Objects so that you can generate useful reports and receive regular notifications whenever changes in Group Policies occur. 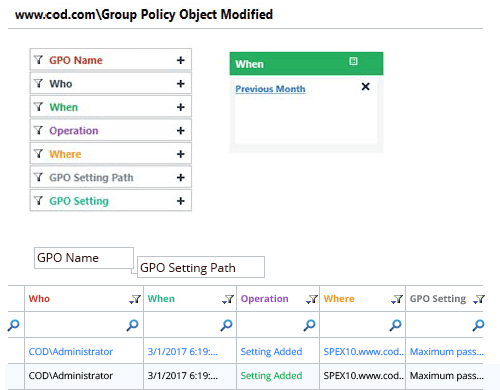 LepideAuditor for Group Policy provides one of the easiest ways to pro-actively and continuously monitor and audit Group Policy Objects. LepideAuditor for Group Policy facilitates change tracking and auditing of multiple domains from a centralized location. 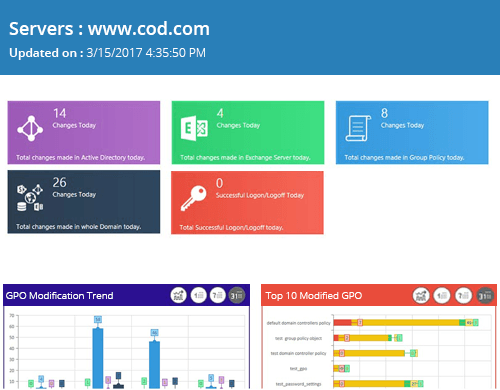 The intuitive dashboard of LepideAuditor allows you to perform in-depth change monitoring of Group Policy Objects. 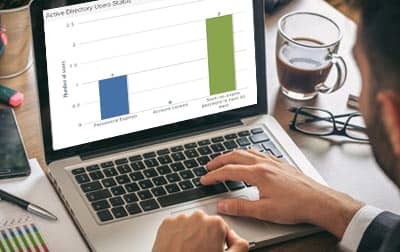 The same console can also be used to audit and track changes made to Active Directory, Exchange Server, SharePoint, SQL Servers and File Servers. LepideAuditor shows you who made the change, when the change was made and where the change occurred. It displays before and after values for every change made to Group Policies – helping to give you context to any change that is made. IT administrators can also create a trail of changes made by any particular user. LepideAuditor sends real-time and threshold alerts whenever changes in Group Policy Objects are detected. These alerts can be sent via email, as updates to the LiveFeed widget on our Radar Tab and as push notifications to the LepideAuditor App (for any Apple or Android device). Threshold alerts allow you to detect when a certain change occurs a particular number of times over a defined period. 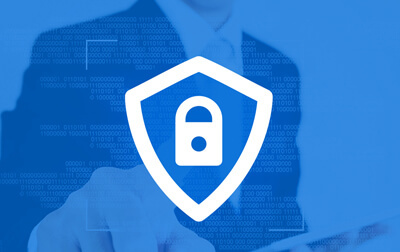 Our solution comes with over 40 pre-defined audit reports for Group Policy Objects, which can be easily customized to provide you with any level of detail that you require. IT Auditors can filter these reports, sort them, group them by any column and search for a particular record. These reports can be scheduled to be delivered or saved in a shared location in PDF, MHT, or CSV file format at predefined intervals. All these reports can be sent directly to users through email.